Most (Christian) mommas want to be great at mothering. Most want to train their child/children in the things of the Lord. Most want to see their child/children come to faith in the Lord Jesus Christ at an early age and walk in His ways all the days of their lives. The only flaw in this otherwise holy plan is indwelling flesh in mom and in the child/children. This is the base nature that remains in us after conversion. The flesh is the internal downward pull. Galatians 5:17 says, “For the flesh sets its desire against the Spirit, and the Spirit against the flesh; for these are in opposition to one another, so that you may not do the things that you please.” The key to living above the downward pull of the flesh is renewing the mind through the intentional and systematic study of the Word of God. As you grow in the knowing of God’s Word and surrender your will to the indwelling Holy Spirit, practical righteousness and personal holiness will be developed in your life. This is the basis for training up your child in the things of the Lord (see Proverbs 22:6). Get this imagery in your mind. Every time you invest in teaching your child spiritual truth, you are weaving a garland of golden nuggets of wisdom for them to wear. The greatest thing you can do for your child is to become a godly woman. This path will lead you straight through the Word of God. God’s wisdom is the birthright of every child of God. In I Corinthians 2:16 Paul wrote, “We have the mind of Christ.” That is, at the moment of conversion we are given the mind of Christ by the indwelling of the Holy Spirit, whom acts as our internal control. We also have the written revelation of the mind of Christ in the form of the Word of God which acts as our external control. As we walk by faith we learn to walk in obedience to the Word of God, dependence upon the Spirit of God and confidence in the Son of God, thereby growing into a godly woman. You may feel that you cannot possibly become a godly woman. Perhaps it is your past that is blocking you, and you cannot forgive yourself for what you have done or what was done to you. Maybe someone convinced you that you are too simple to learn these profound truths. It may be low self-esteem or a lack of confidence that is paralyzing you from embracing what is yours in Christ. It may be a lack of teaching or training that is keeping you from making forward progress in your Christian walk. Whatever is holding you back needs to be faced head-on and put behind you once and for all. If you belong to God, He desires for you to become a wise woman, and He has given you everything you need to obtain it. In 2 Peter 1:3 Peter wrote, “His divine power has granted to us everything pertaining to life and godliness through the true knowledge of Him who called us by His own glory and excellence.” God has done His part. Will you do your part? The investment of time and energy is ours to invest in becoming a woman of God. As a mom, randomly finding time to spend with the Lord is a misnomer. You will not stumble upon free time or extra energy in your daily scramble to meet the needs of your family and tackle the demands of your house. You will have to consciously set aside time to spend with the Lord and you will have to learn to grab snatches of time to spend at His feet. As time with Him becomes the deepest desire of your heart, God will meet with you and fill you with His knowledge and wisdom. He will then give you creative ways to teach these magnificent truths to your children. Every child needs a godly wise mom. Every mom needs a growing vital relationship with Jesus Christ and an insatiable appetite for the Word of God. 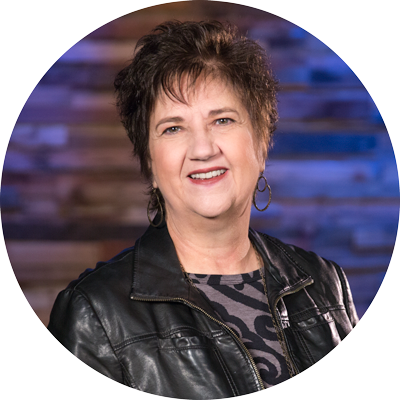 Jean Stockdale is a wife, mom, grandmother, Christian author, Bible teacher, and disciple-maker. Her ministry, Standing Near the Cross, Inc. allows her to fulfill her vision by passionately encouraging and impacting families through discipleship and the study of God’s Word. 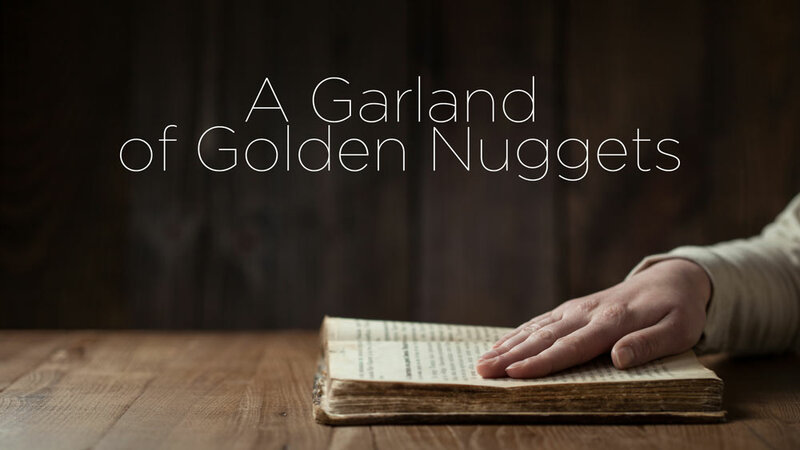 The Lord has gifted Jean with a winsome combination of humor, profound spiritual insights, practical life lessons, and the ability to communicate scriptural truths with personal illustrations. She writes and speaks with a passion that comes from her devotional love for the Lord Jesus and others are blessed out of the overflow. She is being widely used of the Lord in motivating and challenging women of all ages and stages of life to be students of the Word and to live out in everyday life the reality of a personal relationship with Jesus Christ.